For children in Europe, Easter (or “Pâques” in French), often means hunting for gaily decorated Easter eggs and chocolate bunnies that have been hidden beforehand in the family garden. 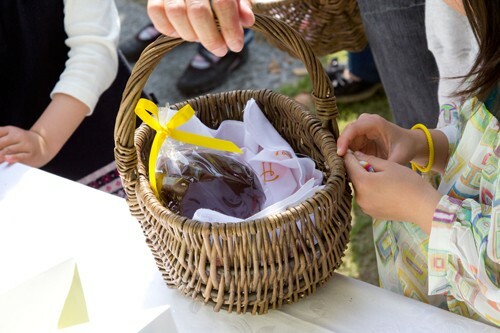 This year, once again, the renowned French patissier Pierre Herme Paris brings the Easter egg hunt to the Hara Museum garden. 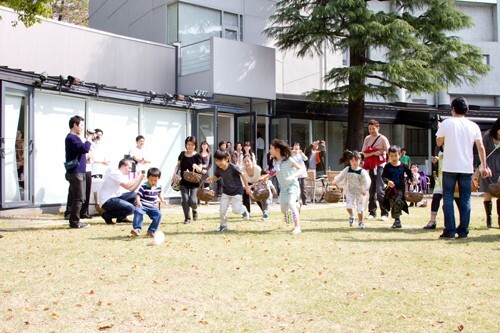 Participants will enjoy searching for Easter eggs and chocolate bunnies hidden in the garden. 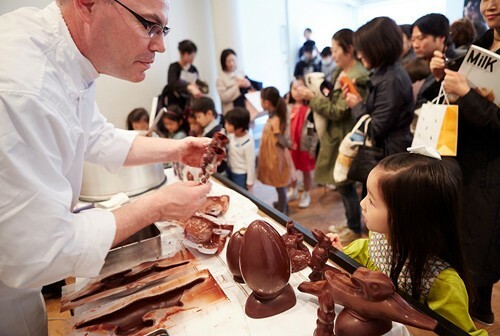 In The Hall will be a special chocolate-making demonstration. For children aged 3 to 12 (one basket per family). Please visit the Pierre Hermé Paris website (http://pierreherme.co.jp). *If the number of applicants exceeds the number of places, participants will be chosen by lottery. Application will be accepted until March 15 (Wednesday) at 15:00. *Applicants will be notified of the results on March 19 (Monday) at 14:00. Participation fee: Free for one child and one parent. * Museum admission will be required for any additional family members (e.g., families with 2 or more children): General 1,100 yen; 700 yen for students (high school through college) and 500 yen (elementary through junior high). *Contents of the event may be slightly changed in case of rain. Organized by: Hara Museum of Contemporary Art, Pierre Hermé Paris and Polar Inc.